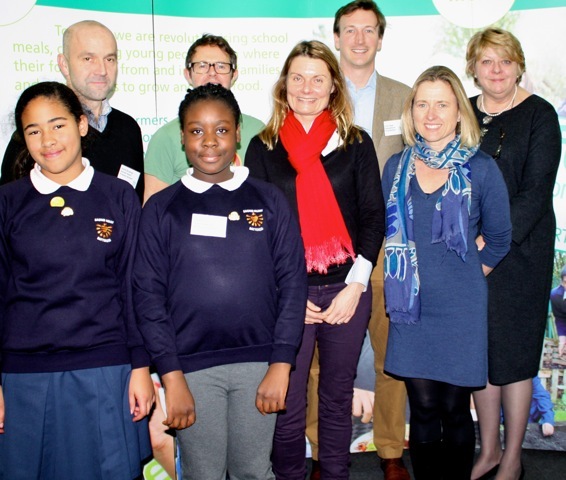 It’s been another exciting month for School Food Matters and our member schools. 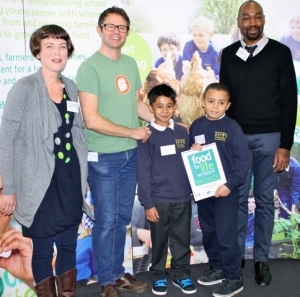 Chase Bridge Primary School in Twickenham have been awarded their Bronze award and Isla has been working with Hallfield Primary and their caterers Chartwells in Bayswater to set them on the road to an award. The highlight of the month was the Food for Life Partnership Awards ceremony when we got to see five of our member schools receive their awards. Cooks, food tech teachers, lunchtime supervisors, heads, bursars and, of course, children gathered at Hatfields at Waterloo to be presented their awards by Stephan Gates. Such a great group of people from across the world of school meals all committed to fresh, delicious tasty meals and hands on food education – a pleasure to behold. Here’s to a restful Christmas so that we’re ready for the next eight member schools to take the FFLP plunge! Merry Christmas from School Food Matters!